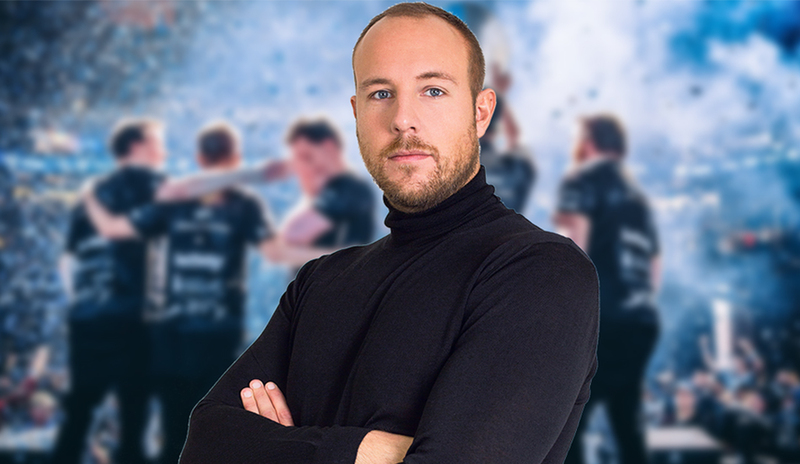 In an official press release, Ninjas in Pyjamas have revealed that Emil “HeatoN” Christensen has parted ways with the prestigious organization as he seeks to endorse elsewhere. Although, he will still be a shareholder of Ninjas. Ninjas in Pyjamas claimed that it has parted ways to ‘avoid conflict of interest’ as the legend seeks to work with other brands. Ninjas in Pyjamas also thanked Emil for his contribution in shaping the organization and helping it build huge fanbase in Sweden and throughout the globe. HeatoN had played under the Ninjas in Pyjamas banner in 2001 under Tommy “Potti” Ingemarsson. 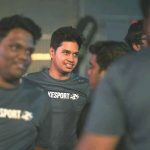 Apart from this, he helped NiP establish into Counter-Strike: Global Offensive, acquiring the service of GeT_RiGhT, Xizt, f0rest, Friberg and Fifflaren in 2012. Today marks the end of an amazing run for Emil Christensen here at Ninjas in Pyjamas. 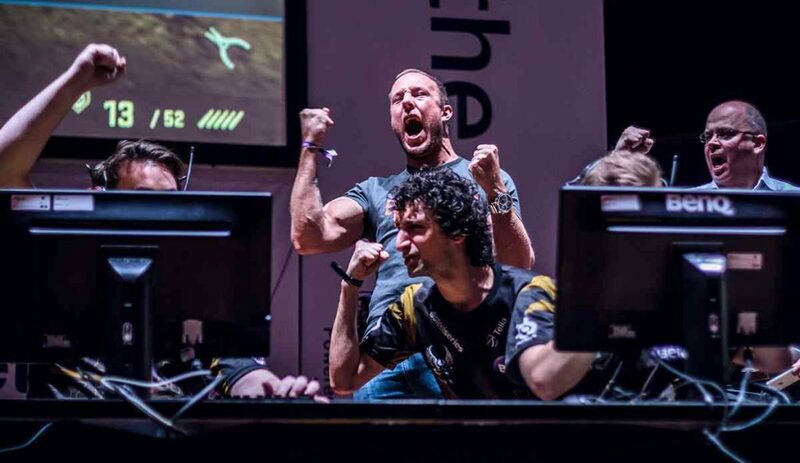 Without him and the 5 players which brought Ninjas in Pyjamas back to life in 2012, we would not have been here today. We are extremely grateful for his time with us, and I have personally enjoyed working with him over the years. As the business has changed and matured over the years, Emil and NiP have grown apart with time. Being part of Ninjas in Pyjamas as an ambassador and public profile has certain expectations and requirements, where both parties acknowledge and agree that parting ways is in the best interest of both Emil and Ninjas in Pyjamas. I am excited to continue working with Emil in a different role as he will remain a shareholder. The decision has matured over time, where we both feel it is the natural next step. Thank you for everything so far, and see you in the boardroom!